The Mac has come a long way since 1984. These tutorials and resources that will make you a 21st century Mac expert in no time. 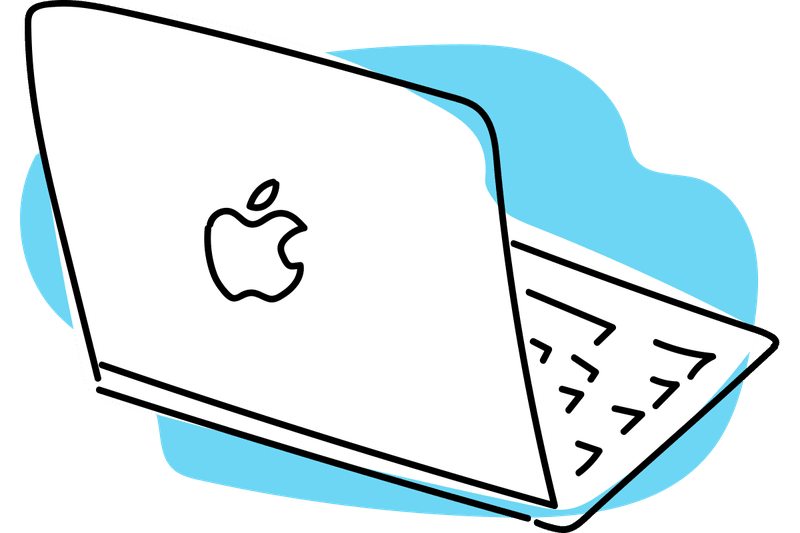 Master APFS formatting, container and volume creation on your Mac. How Do You Check the Version Number of Apple's Safari Browser? Did You Know the Mac OS App Can Forward Several Messages at Once? How Do You Prevent Mac OS X Mail from Downloading Remote Images?